Matilija Standard Water Softeners offer a premium system at a budget price! 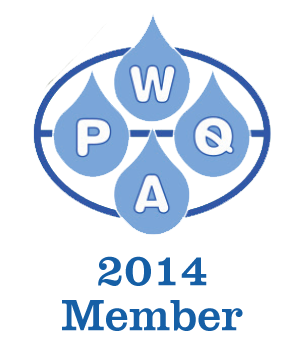 this system can be sized for any size family or commercial application and with provide years of reliable operation. 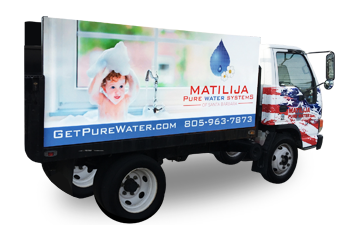 Save energy and improve your home water with this efficient system from Matilija. Water specialist digital control valve. The new high flow smart tank design maximizes the Watts high efficiency valve technology by eliminating the need for gravel under bedding, providing a more effective and efficient back wash cycle, while reducing shipping and material costs.